When I heard it for the first time and started thinking about it, I concluded that money sure must be evil. But as I grew up and learned more about money, I learned that it was not necessarily the evil, but it becomes one, depending upon how it is made and used. Wondering?? What I want to say, well I mean what type of money is being used decides the level of prosperity of that society. In simple words, the quality of money we use decides the quality of life that human society enjoys. And this not my theory but this is a factual history if you read the monetary history. 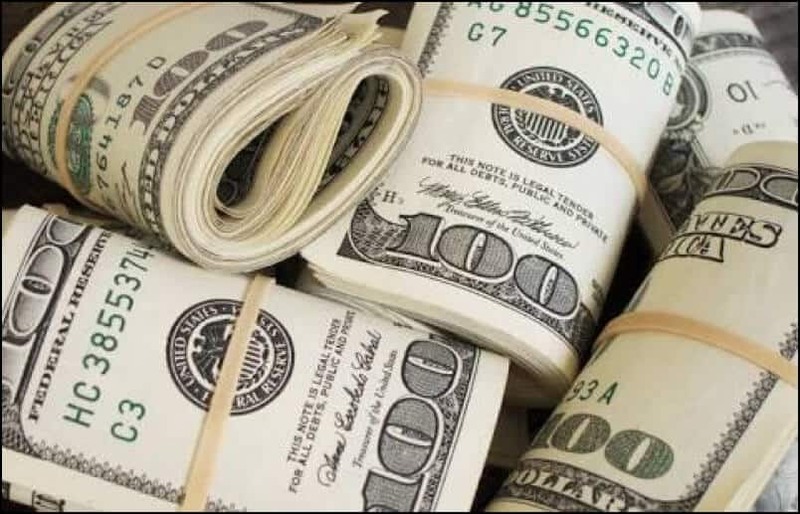 That’s why in this article I want to share with you different types of money that we use or have used in our human civilization so far and the impact of using that particular type of money. What is money in economics? Money is just an intermediary that we use every day to express, transfer and capture value. It is also known as a medium of exchange where you can exchange goods or the valuable service you have provided/generated. But some forms of money are fundamentally flawed and designed to rob people from the value they have created. On the other hand some forms of money preserve this value for the holder who generated it in the first place. Commodity money is the form of money in which the commodity itself becomes a medium of exchange. The origins of commodity money traces back to the barter system where people used to use different commodities directly as money. 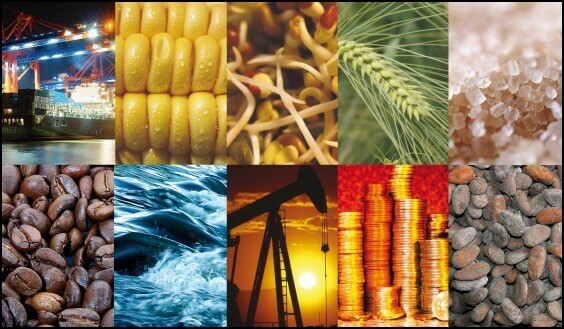 Example of commodity money are: sea-shells, gold, silver, rice, wheat, oil, etc. But using this form of money is tuff. Let say if you want to use rice as commodity money and want wheat in exchange for it. So now, you will need to search who is giving wheat and at the same time ready to accept rice. This form of money creates friction in trade because it is time consuming to use it as we don’t have any standard for its unit of exchange. Commodity-backed money as its name suggests is the form of money that is backed by different commodities such as gold, silver or oil or as a matter of fact any other commodity. This is the next evolution of money and the classical gold standard which we had till 1971 is a perfect example of commodity money. In a gold standard, the US dollar and other paper currencies/receipts of the world were backed by gold in 1: 1 and these receipts can be redeemed against actual commodity backing it to the bearer on demand. Another example is the Petro-coin, which is a digital token backed by crude oil reserves in Venezuela so this is another example of a commodity money. This type of money keeps a check on the people issuing backed receipts so that they do not issue more receipts than the actual amount of commodity they have. Also, this way one no longer needs to carry the commodity with them all the time and value can be transferred in a frictionless way. Fiat money is the money I was warning you about in the introduction as it is designed to rob value from the people who actually create it. Fiat money is simple pieces of paper with a number printed on it, but this piece of paper becomes money because the government says so. So it is money by authority or by decree of government and examples of this kind of money is the present day paper money around the world i.e. USD, EUR, GBP etc. Mind you, these are not backed by anything but many still believe that this kind of money is backed by something tangible but saddly this is not the case. And this kind of fiat money can only be printed by the government or central banks around the world and is a form of fully stated owned money. Fiduciary money is the form of money that expresses value based on the reputation of the issuer. This form of money is not a legal tender but is used in society and banking system lawfully to transfer and accept money. Examples of this form of money are drafts, cheques, or bank notes. But understand that this form of money in itself is not valuable but is used as a token/proxy for money but both are equally valuable. Commercial bank money is a different form of money which is only created by banks and is used by them alone. This form of money has several names like money supply, bank credit, debt-based money, etc. When you go to banks to deposit your money, banks loan back that money as well as some more money that is backed by your deposits. This is called fractional reserve lending where only a fraction of your deposit is kept and new money is created on the bank’s balance sheets to loan anyone out. 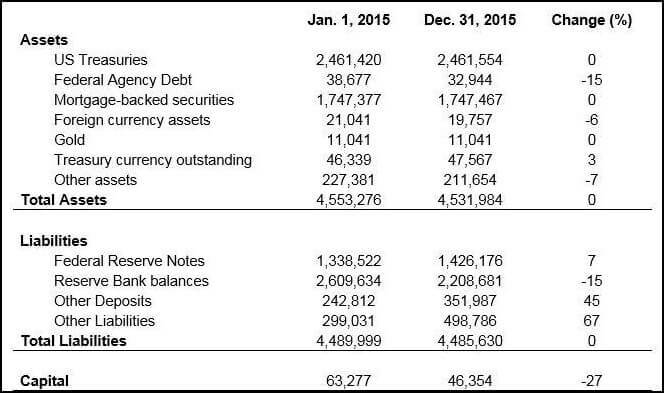 This money is digital and remains on the bank’s balance sheets. Thus it is called commercial bank money or sometimes money multiplier also. Cryptocurrencies are one of the modern forms of money as you all must have heard. But let me be clear that not all cryptocurrencies are equal. Some cryptocurrencies are also created to scam average joe like you, so you need to beware of such currencies and take your decisions wisely. But some cryptocurrencies like Bitcoin, Litecoin, Monero, etc. are proper forms of money that one can trust. And this form of money is natively digital and exists only on the internet like a protocol. Now I know the million dollar question that would be in your mind is; Is bitcoin money? Well, YES, atleast to me Bitcoin is real money and that’s because it satisfies all the properties (listed as follows) that a sound money should have. Store Of Value– It maintains its purchasing power, and it grows over time as you see from past performance.